Beyond the Pour Podcast Episode 7: Location, Location, Location! Ryan and I are back again in this episode, and we hadn’t talked at all since recording the last episode due to conflicting schedules, so this was a treat for us. Consequently, we spend a bit longer than usual talking about what we’ve been drinking and generally just chatting, but we move into more serious topics soon enough. 0:00 to 25:15 What We’ve Been Drinking. 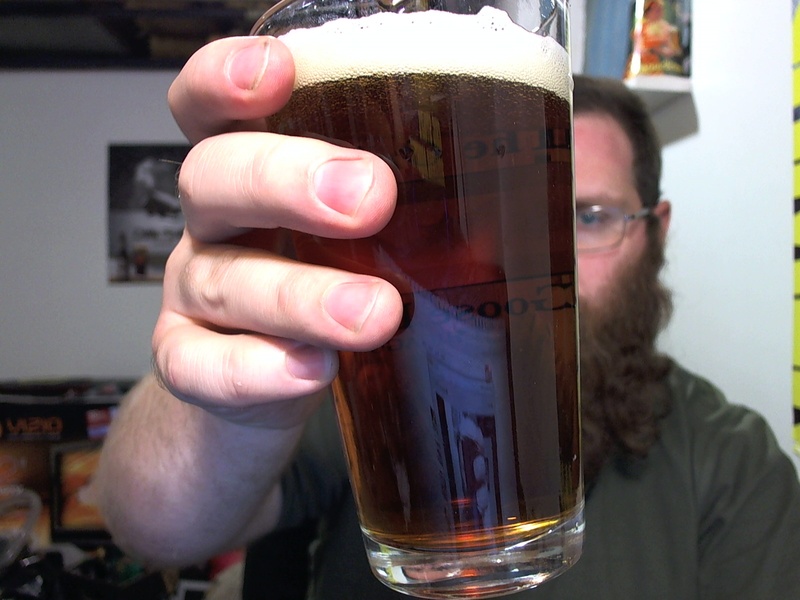 Ryan starts with a Karl Strauss 23rd Anniversary Old Ale, one that we’ve both enjoyed quite a bit. 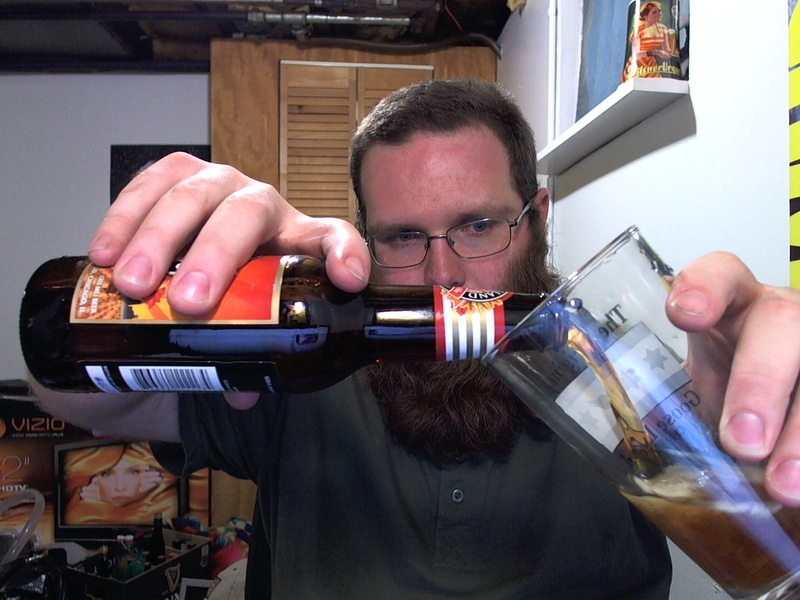 (He sent me a bottle in his last beer mail.) He’s also tried some of the recent Lost Abbey Track Series, and talks quite a bit about various bottle shares he’s been to over the last week. Since he lives in San Diego, there’s always a bottle share going on somewhere. We also share some love for Goose Island King Henry, which is a phenomenal barrel-aged barleywine. 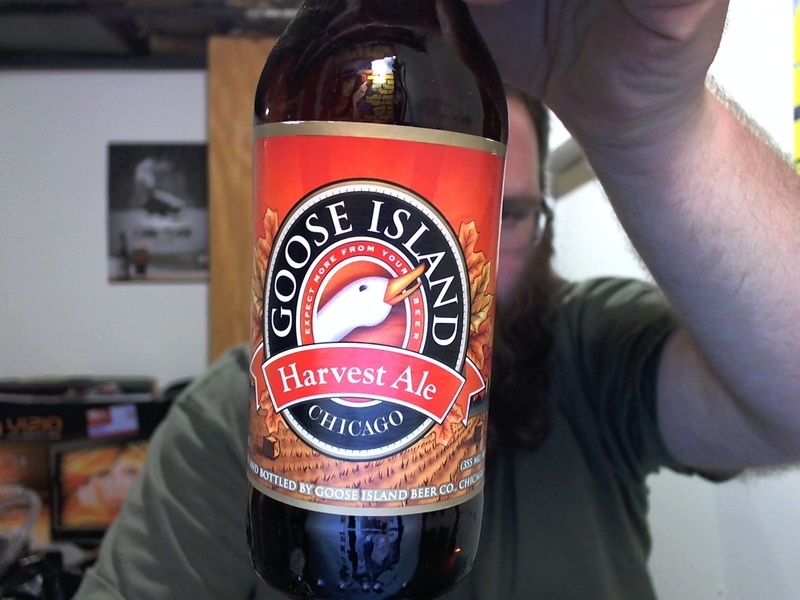 We’ll be talking more about Goose Island later in the podcast. 25:15 to 32:00 Goose Island is quadrupling their barrel program, and will be making their Bourbon County Brand Stout a year-round offering. Has the ABInbev buyout of Goose Island been good for Goose Island? 32:00 to 38:45 Three Floyds is opening up a brewing facility/brewpub in Chicago, and possibly eyeing a location to co-own a brewpub with Mikkeller somewhere in Europe. Chicago is becoming a world-class beer town, and more and more craft breweries are expanding via location. 38:45 to 56:35 Location, location, location! Ryan and I discuss the concept of terroir as it relates to beer, in response to a viewer of mine on Youtube who asked me the question during a Q&A segment I’m working on. Special thanks to Youtube user Donut8Danggs for the question! Will Sierra Nevada’s move to brewing some of their beer in North Carolina make those beers “different?” Are there any beers for which a change in location really does make a significant difference to the “soul” of the beer? Thanks as always for listening, and remember that you can always send us feedback, comments, and questions to beyondthepour@gmail.com.